Take a moment to delve into the life and times of Supreme Court Justice Ruth Bader Ginsburg. Starting in present day and working back through history, each episode in this 6-part series highlights a decade of RBG's life. 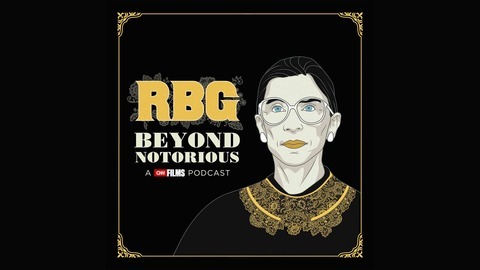 Hear from RBG herself in a new interview, and some of the people who know her best, including her granddaughter Clara Spera, law school classmate Professor Arthur Miller, and equal pay activist and Supreme Court plaintiff Lilly Ledbetter. 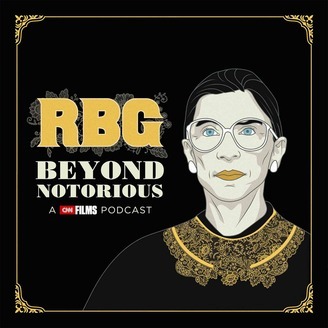 CNN's Poppy Harlow and Jeffrey Toobin host this original series, going behind the scenes of the CNN Film RBG.